Chandigarh: Cricketer-turned-politician Navjot Singh Sidhu along with former Indian hockey team captain Pargat Singh will formally launch ‘Awaaz-e-Punjab’, the new political front in Chandigarh on Thursday, which will contest the Punjab assembly elections next year. A press conference will be addressed by Sidhu along with two independent legislators, Balwinder Singh Bains and Simarjeet Singh Bains. 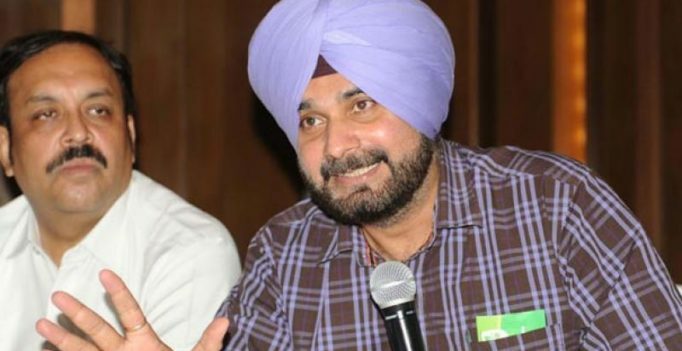 Sidhu had resigned from the Rajya Sabhaon 18 July, fuelling speculation that he may join the AAP.